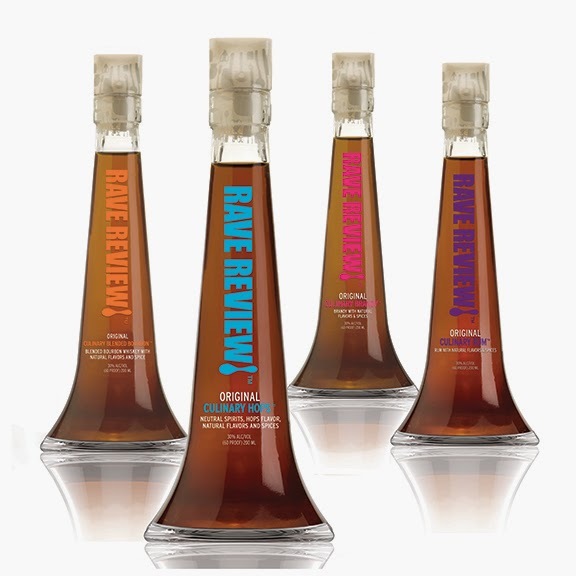 Bake It With Booze! 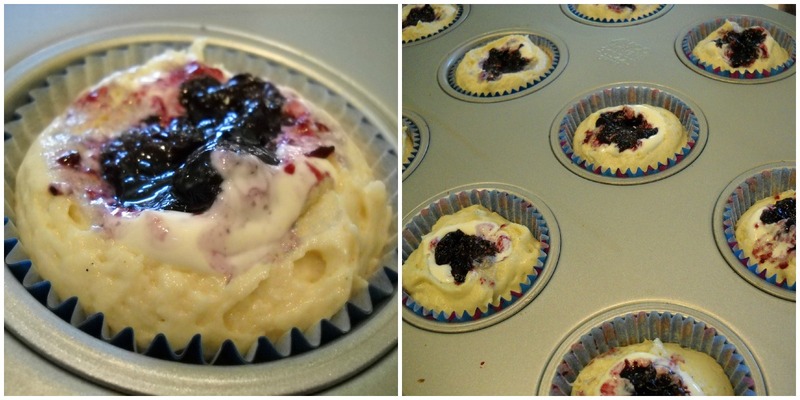 : Blueberry and Cream Cupakes (with Gin!) and Our ~First~ Giveaway!! Blueberry and Cream Cupakes (with Gin!) and Our ~First~ Giveaway!! So, have you ever watched Hoarders? I know, not something you'd expect me to talk about on this blog. But, I ~more often than I'd like to admit~ find myself glued to the TV watching these very, very sad people trapped by all their STUFF. I have stuff, do you? Good thing for me, though, is that Hoarders makes me feel okay with my stuff. I do need to purge this fall and make some changes to my life plans with all my stuff. For example: Do I need 10 plastic lawn chairs and 2 tables for the next back yard bbq bash? Probably not. I think my large party days are over and to "draw" a crowd like that probably isn't in the cards. Maybe next big bash will be a "Bring Your Own Chair" party...I don't know. And, I will admit: there is a method to all this purging madness. The simple truth is I need MORE room for all my BAKING STUFF! Baking stuff before party furniture? I think yes! Yes, you read it correctly: OUR FIRST GIVEAWAY!! So, we have a few little this and thats for one of you--to add to YOUR baking STUFF! We're very excited to start our giveaways and we hope you can come back over the next few months to see what else we're giving away. Our friends at Sur La Table are helping us gather up some of these goodies--We can't wait to share! 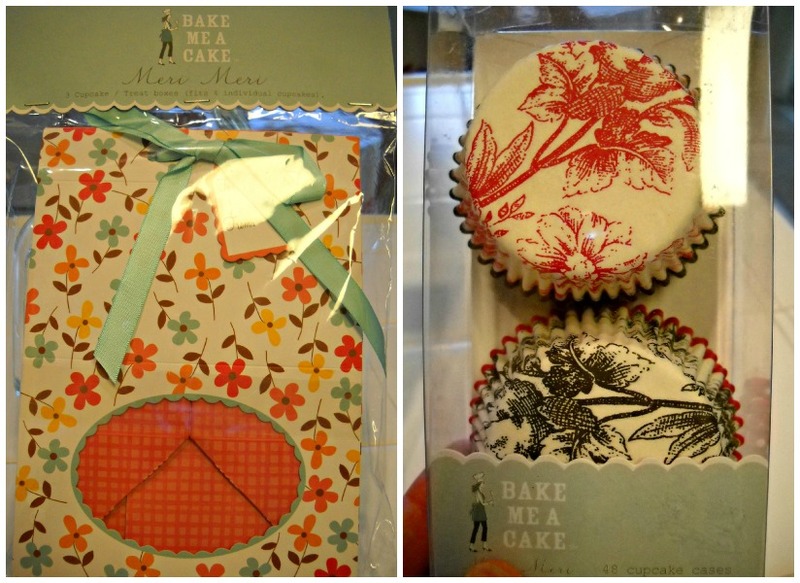 We're giving away these two fun cupcake items from Meri Meri: 3 cupcake boxes and cupcake liners. Pretty cute, huh? All you have to do is leave us a comment with your contact information. You have until Sunday, Nov. 11th at 9pm (PST). Open to everyone, no matter where you live cuz that's just how we roll. Sorry, the giveaway is closed...Stay tuned for the winner annoucement coming soon! Now, on to the cupcakes! 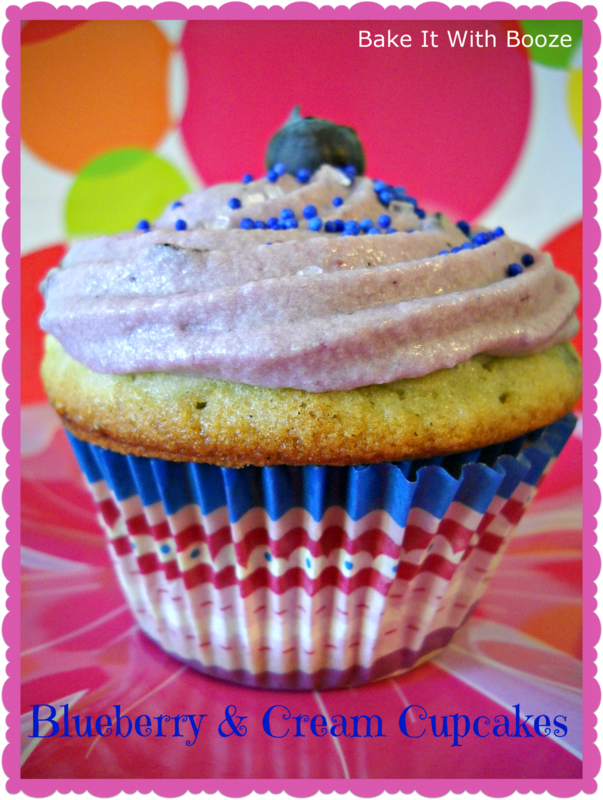 Extra special blueberry and mascarpone filled cupcakes with yummy blueberry mascarpone frosting...And, yes, there is booze in these: blueberry infused gin! I'm also sharing this recipe as part of our friend's, Janine, blog Cake of the Week, which features a monthly Baking with Spirit challenge. This month it's GIN! I'm excited to be able to share these blueberry-gin inspired treats! 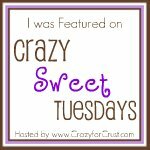 Please check out Janine's fun creations...Reading her blog always bring out the Anglophile in me! 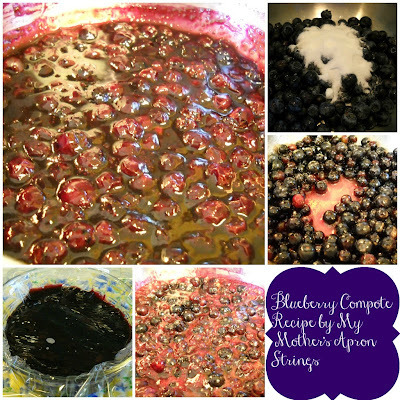 To make the blueberry compote, head on over to Susan's blog or just follow along...Place all ingredients in the sauce pan. 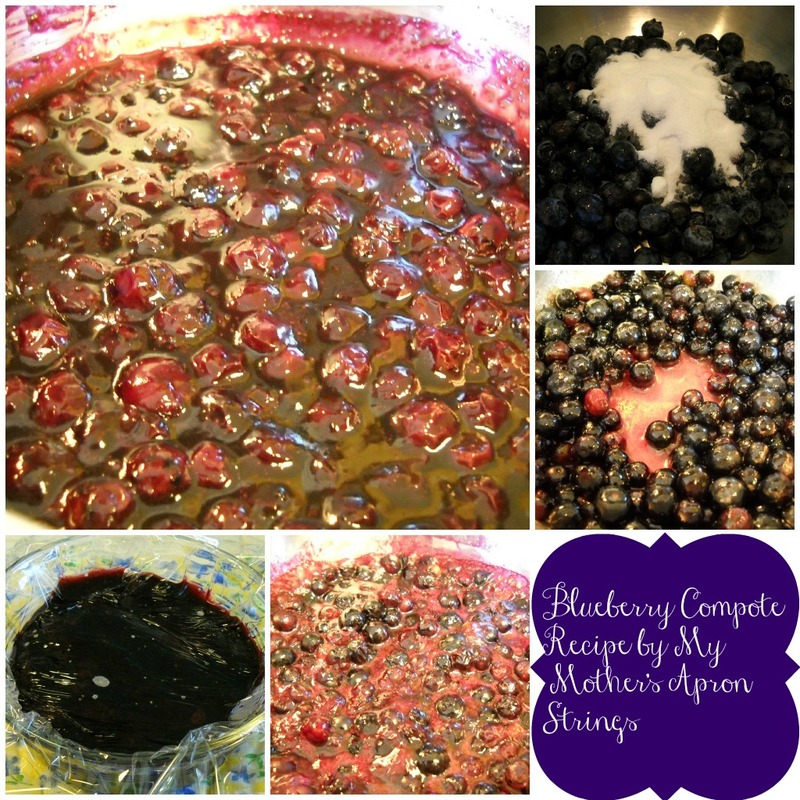 Bring to a boil and simmer for 5 minutes until the blueberries burst and sauce gets thick. Remove from heat. Place in bowl. Cover with plastic wrap. Let cool. Refrigerate until ready to use. Easy peasy. Prepare your pan. 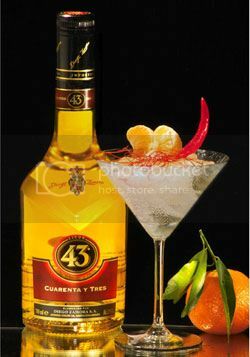 Mix up the ingredients as directed. Your batter will be light and fluffy and thick. Great texture coming! Now comes the fun part: filling the cupcake batter with the mascarpone and blueberry compote! 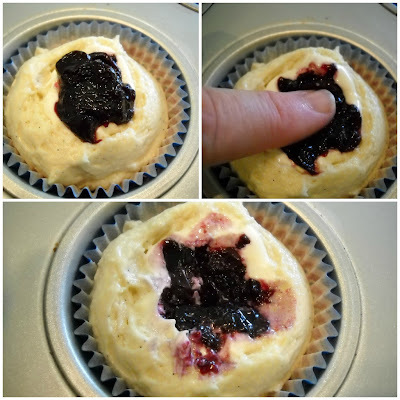 Once you've portioned the batter evenly into the cupcake liners, with the back of a spoon make a little indentation. 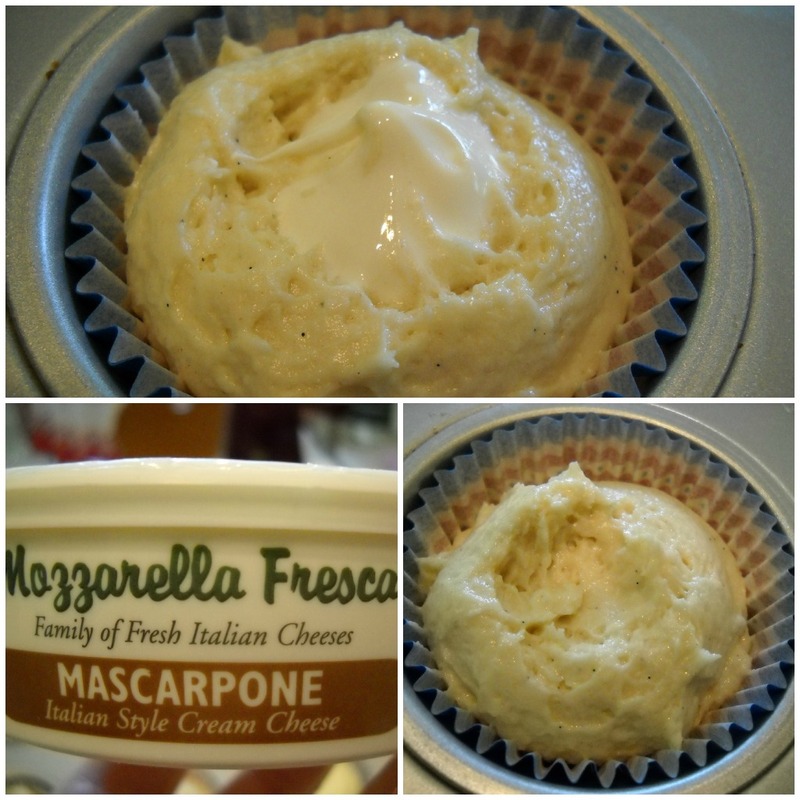 Fill with mascarpone first. Then will with the blueberry compote. Push this down into the batter. Wait until they are done...And, then behold...Little blueberry and cream beauties! I made a pretty simply (and my standard, really) frosting using some of the blueberry compote and the rest of the mascarpone. This frosting was super creamy and a bit fragile. So, please work fast and chill if you need to achieve the consistency that you like. No worries and anything fancy for this frosting...Directions are very easy. Peasy, too. Place all ingredients in a heavy bottom sauce pan. Bring to a boil and lower to simmer for 5 minutes until the blueberry burst and sauce gets thick. Remove from heat and place in bowl. Cover with plastic wrap and let cool. Refrigerate until ready to use. Preheat oven to 350F. Line muffin cups with cupcake liners. In a medium bowl, combine flour, baking powder, cream of tartar and salt. Set aside. In a measuring cup, combine the gin and milk. 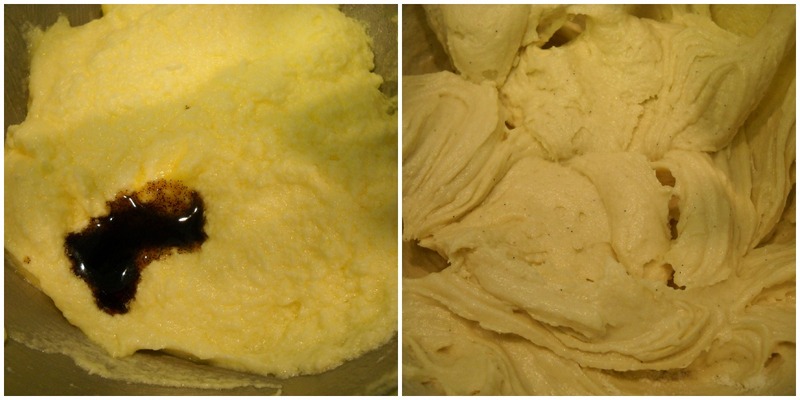 In the bowl of a stand mixer, cream the butter and sugar and beat for 2-3 minutes. Add the eggs, one at a time, beating between each addition. Add vanilla. On low speed, add the flour mixture alternating with the gin/milk mixture, starting and ending with flour. Mix just to combine and finish by hand. Divide batter evenly into cupcake liners. I use a #12 scoop. Make a small indentation in each cupcake. Place a large tsp of mascarpone in each indentation. Place a large tsp of blueberry compote on top of the mascarpone. Push down into batter with your finger. Bake for 20-22 minutes, checking at 18 minutes. 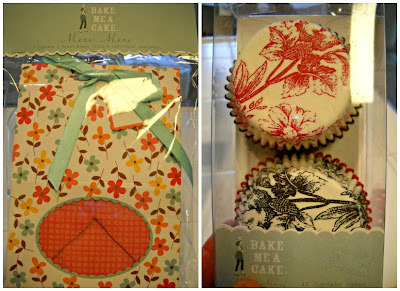 Bake until cake springs back to your touch and a toothpick comes out clean when placed in cake portion. Remove from oven to wire rack. Cool in pan for 5 minutes then remove to the rack to cool completely. 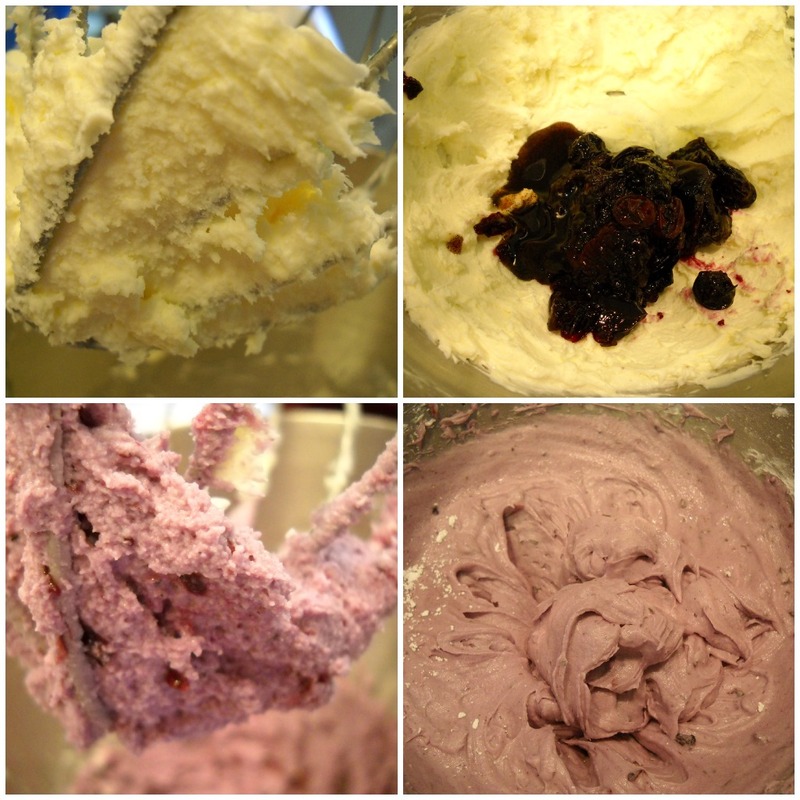 Beat the butter and mascarpone on medium to combine. Add in the compote, gin and vanilla. Beat on medium to combine. On slow speed, add the confectioners’ sugar to combine, scrape bowl. Beat on medium high for 30 seconds. Add more sugar to adjust consistency. Use immediately. Note: If frosting is too loose, refrigerate for 30 minutes. So, this was after my first bite...Seems like some of the filling wasn't always settled in the "exact" middle. That's okay with me! P.S. Don't forget to leave a comment to enter our very FIRST GIVEAWAY! Oh my goodness, these look so good! 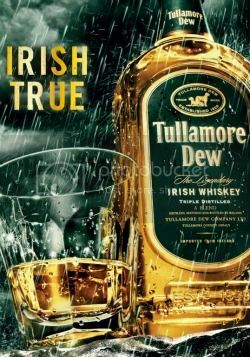 :) I will have to try this recipe sometime. Pinning it! You already have my e-mail (I don't like to post it publicly)--hope that's ok. Cute giveaways! No, but I've see lots of dead cats found in the heaps of garbage in those of those houses. Scarey! Saw the one about the lady who lost her feet from bugs/bacteria eating them. To lose one's feet to hoarding...That was a very sad thing to see. The cupcakes look so good!! Contact information: rlahardison (at) gmail (dot) com. 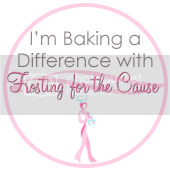 I have recently started honing my baking skills and am so happy I came across your blog. These cupcakes look delightful. And the giveaway are so elegant and classy. Thanks for such an awesome giveaway. So sorry, Meryl, but the giveaway closed yesterday and we'll be announcing the winner soon. We're planning giveaways for next month and January, so please stop by again. Thanks for visiting!